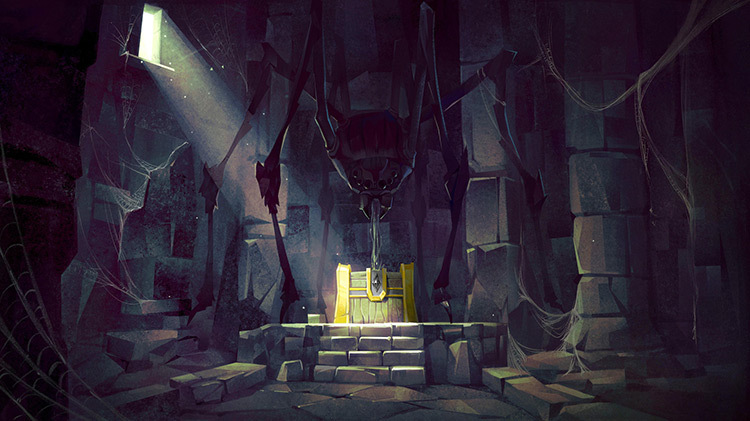 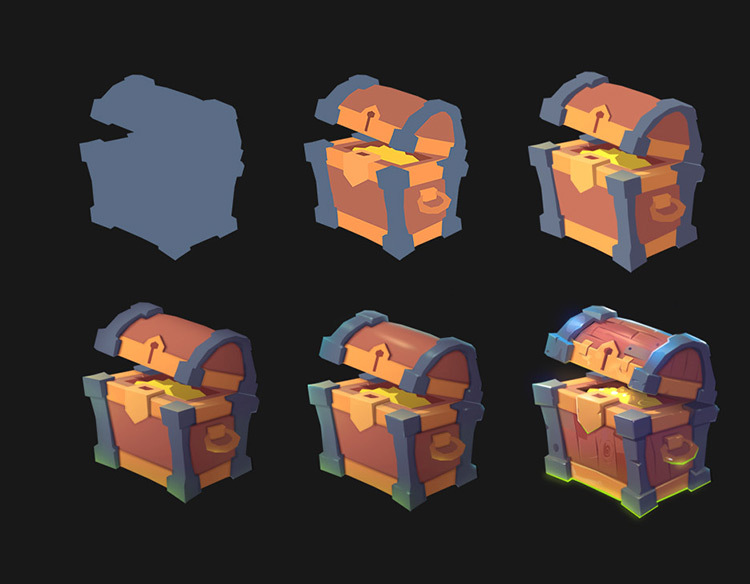 Whether buried on a deserted island, in a sunken ship, or at the end of a dungeon after defeating the final boss, treasure chests are an important part of any adventure. 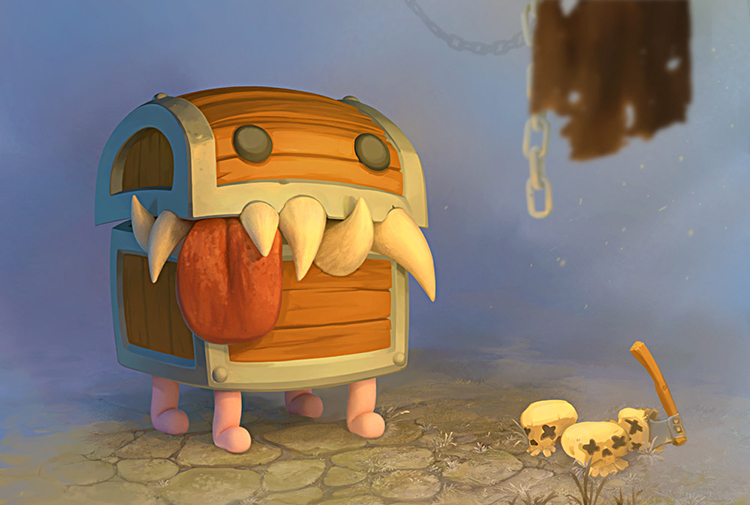 They could be attached to tricky booby traps. 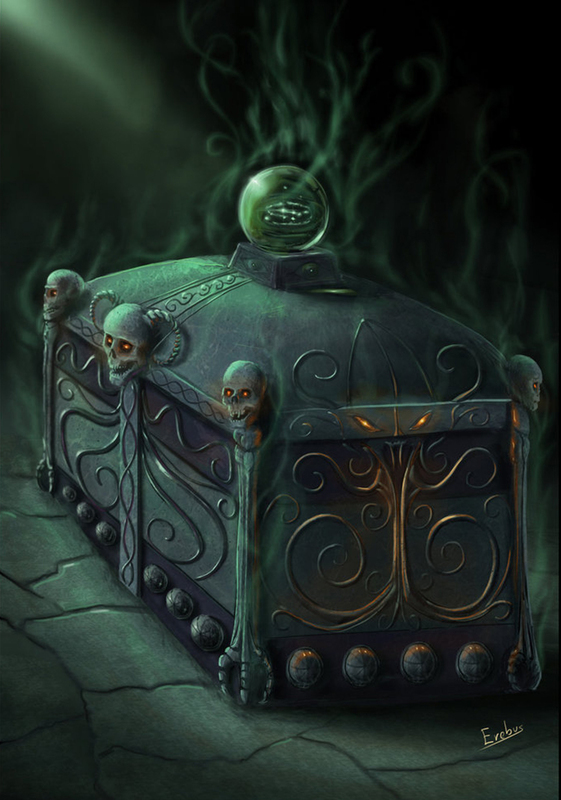 Or require a magical incantation to open, or guarded by some fearsome creature! 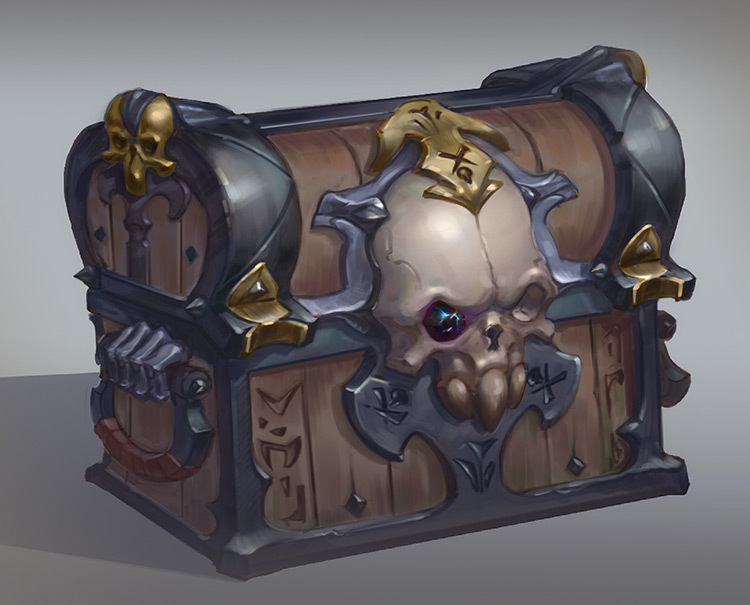 Regardless they all have a unique look and there’s plenty of variety to go around. 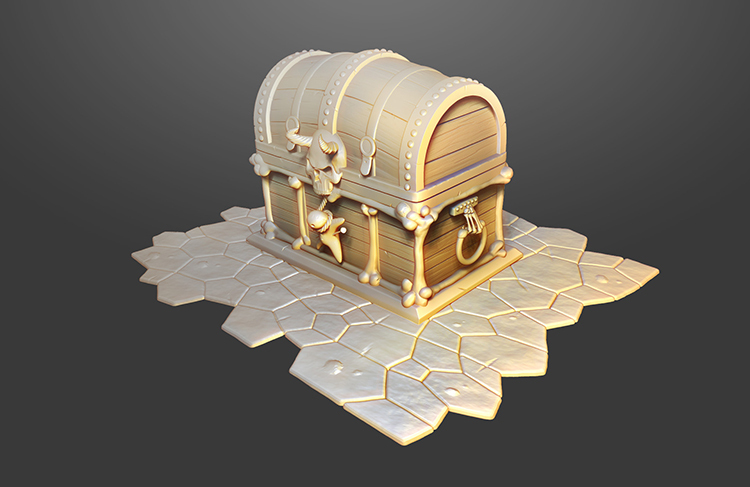 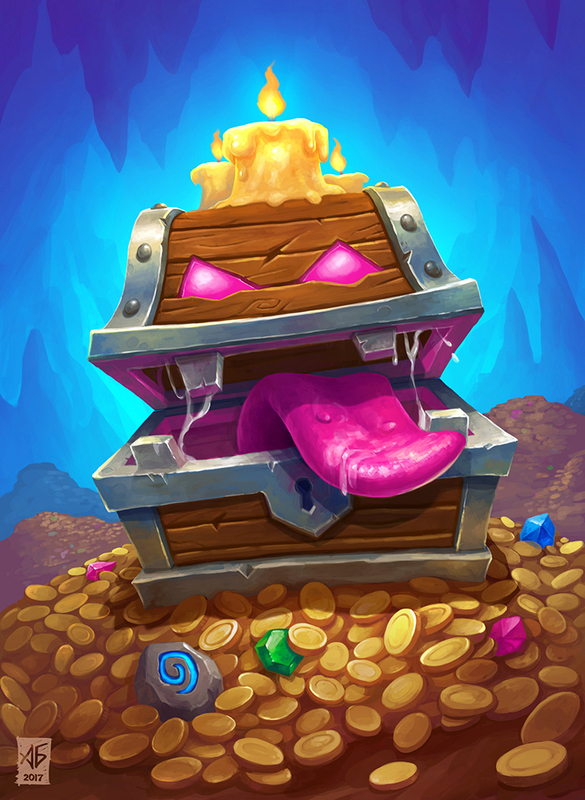 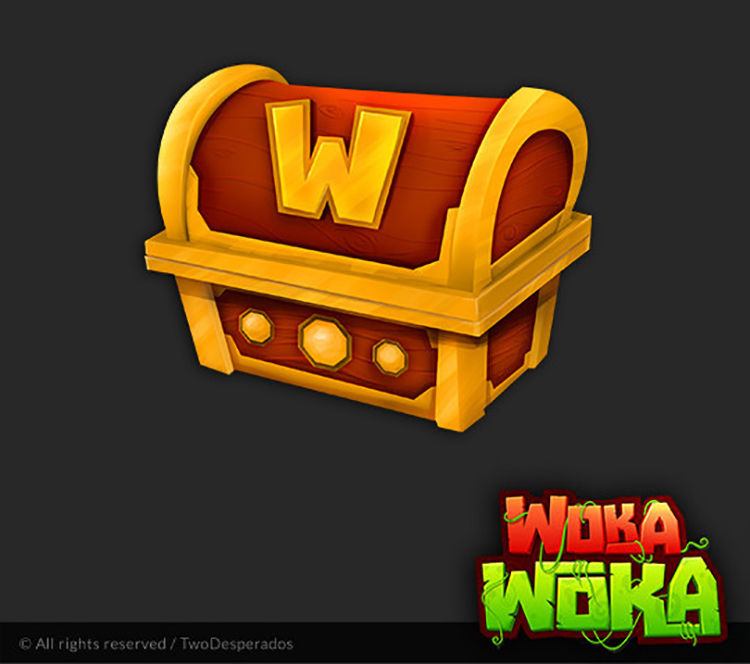 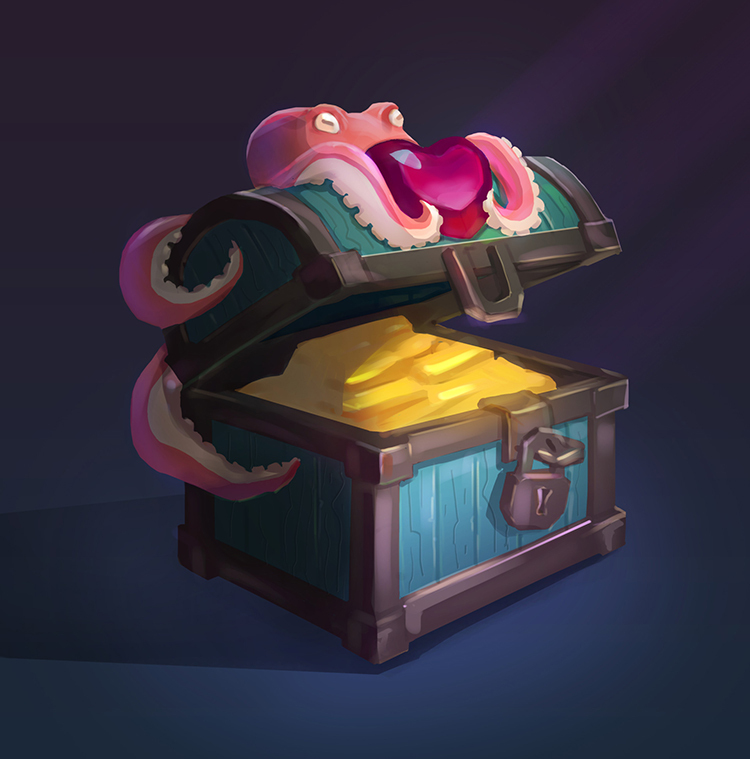 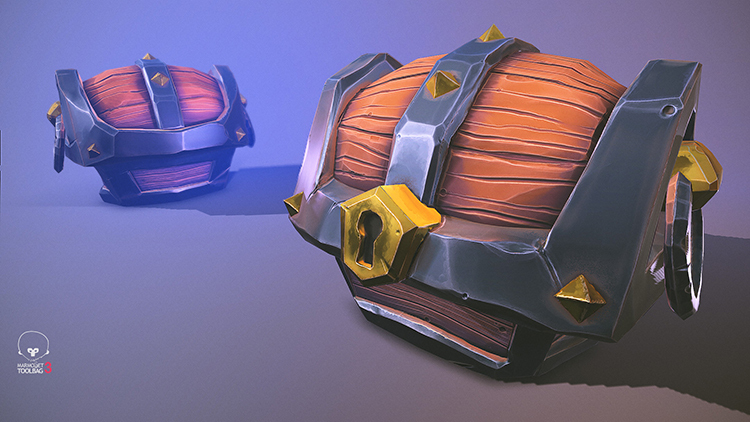 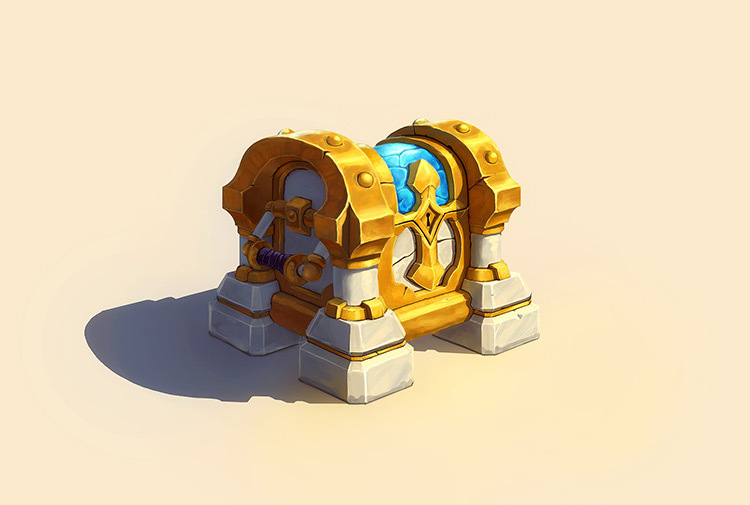 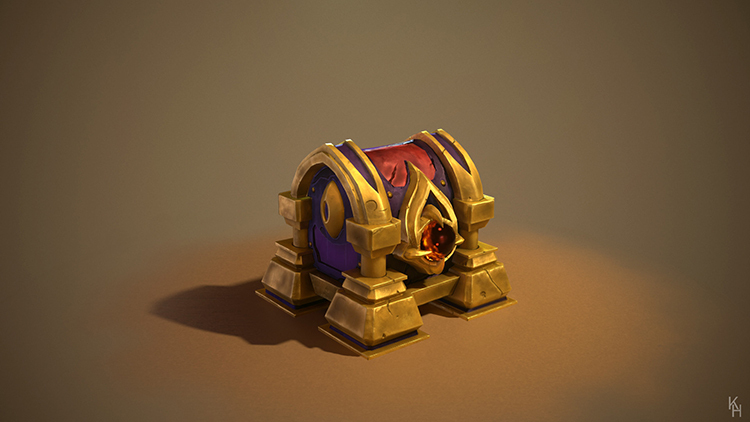 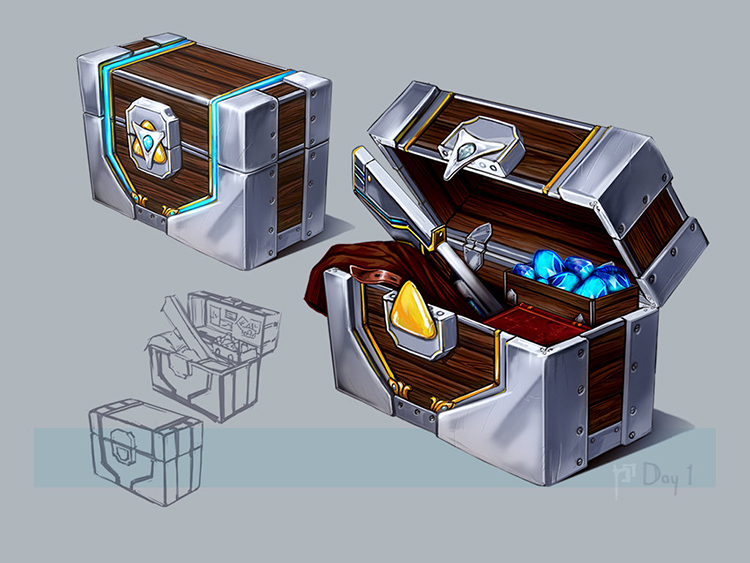 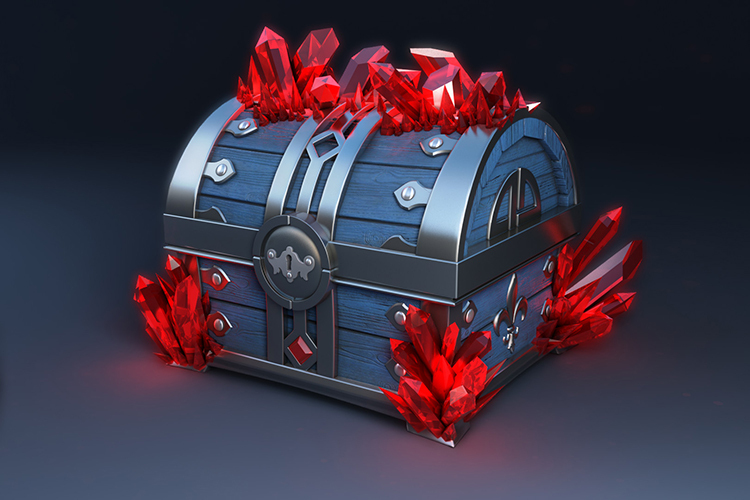 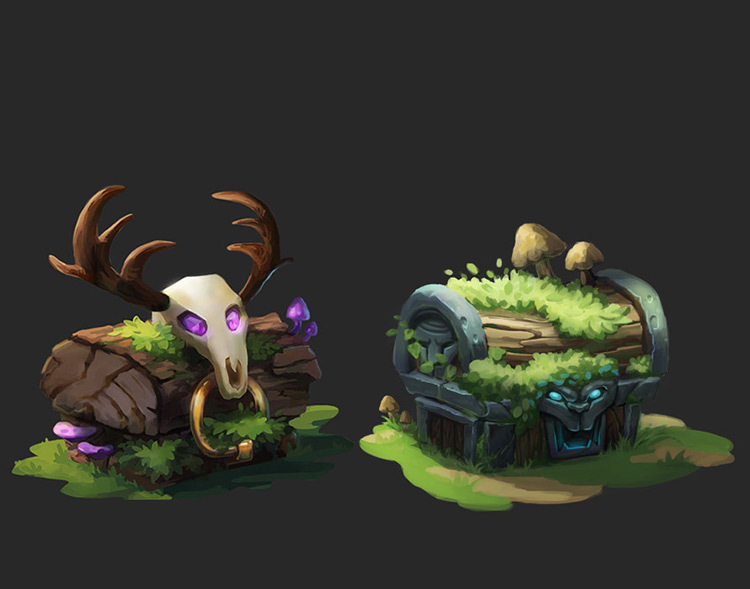 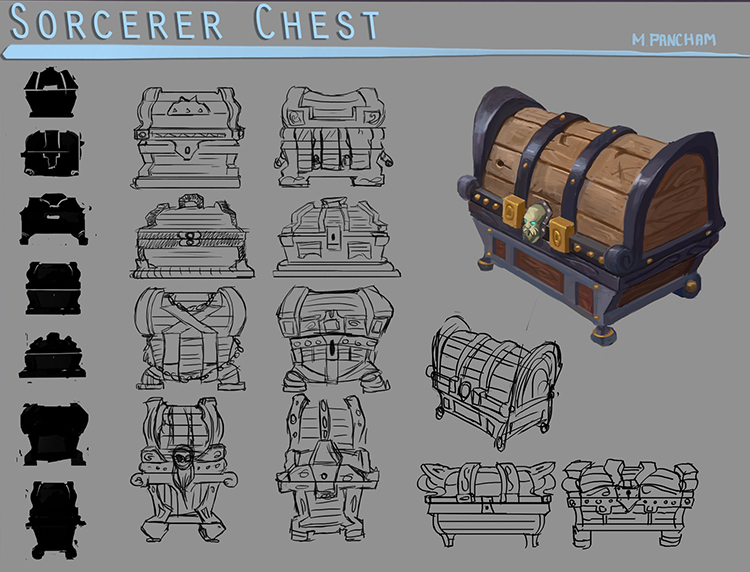 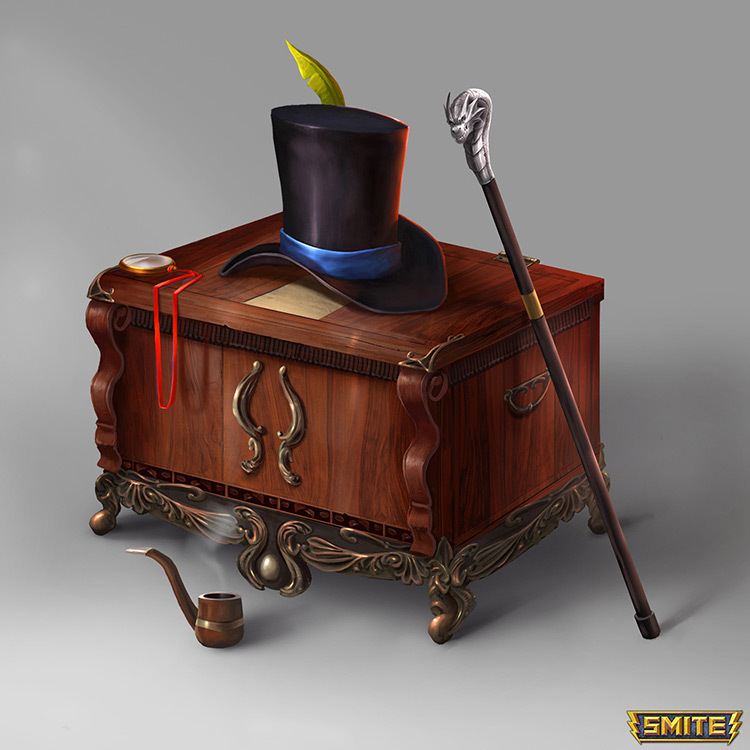 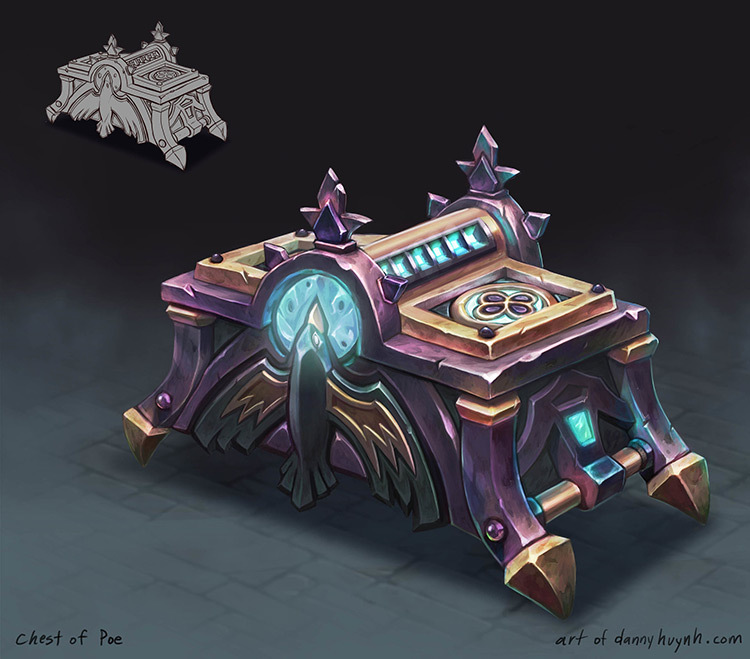 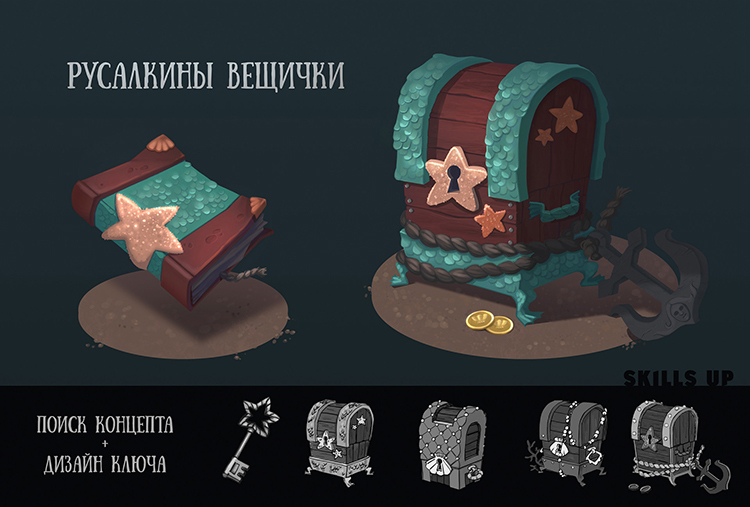 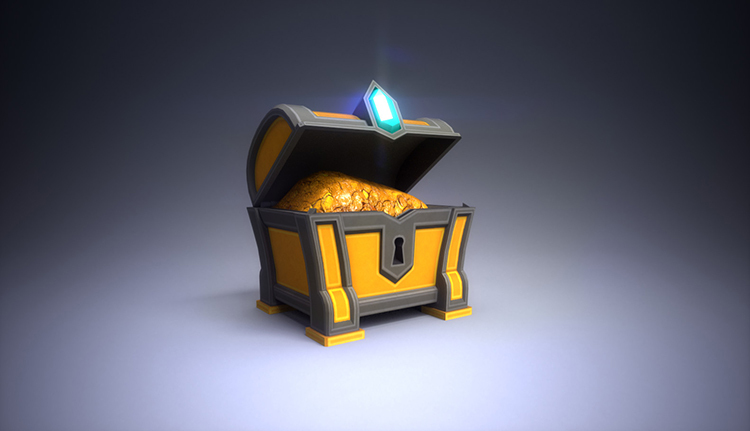 Here you’ll find some awesome designs for treasure chests just waiting to be plundered.